One would think that the more data we have available, the better would be our decision making capability. However, we are at risk of being swamped with data because of the immense capability of disparate devices now capable of being linked through the Internet Of Things (IOT). All manner of security, location, sensor and tracking devices feed a constant stream of real time data to be stored, categorised, assessed and eventually analysed – possibly. Identifying the wheat from the chaff is a vital first step to optimal utilisation of this Big Data. They key word missing from this article title is “relevant”. And relevancy pertains to a context. All data is not globally relevant but is useful only to a small subset of application areas. In addition, some may be relevant only at a single point in time, after which it is of little or no interest. But, like the cluttered cupboard under the sink, we fear that it may become useful sometime in the future and so we are loath to throw it out. 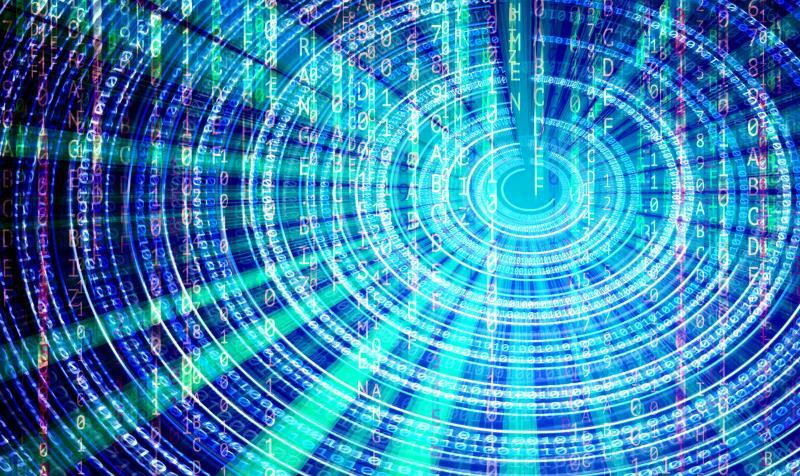 Knowing what is useful, or genuinely could be so in the future, is a vital foundation for optimising the gold dust in your logistics data and keeping control over the cost of storing vast amounts of data of dubious value. Not so long ago, BI was only available by arrangement with the IT department and it was tailored only for specific reports. Senior management were the main beneficiaries because it was assumed that their need was the greatest and what they asked for, they got. The reality is that all levels of management do need the insights that good BI can deliver, and they need to be able to easily pull the information they want – even to the extent of designing the reports they need themselves. BI can now be pushed out to all manner of devices and users, including mobile devices. This is the so-called self-service BI we hear about. The sales manager sitting in front of a customer’s office can pull up actuals, projections and possibilities modelled on ‘what if’ scenarios. Similarly, a logistics manager should be able to pull up, say, utilization information by route and time of day – and request a ‘what if’ report modelled on a bigger or smaller payload capacity. 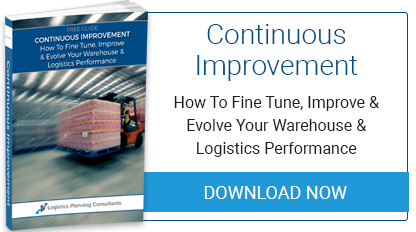 That’s just one simple example of the power that logistics data utilised correctly can deliver. The combination of actual data with flexible and easy modelling capability opens up a whole new world of optimisation possibilities. The last mile of deliveries may be the sector most loaded with tracking technology. These range from smartphones that send a steady stream of time and location data, to other sensors and scanners, such as bar code readers. This data can be quickly mined and analysed for ways to make the process faster and cheaper (more efficient). For example, small local depots, such as lock up garages, combined with delivery by car or small van, may make more sense than two or three Transit vans making all the deliveries from a central depot. That’s merely a simplistic example to illustrate the point. The possibilities truly are endless. 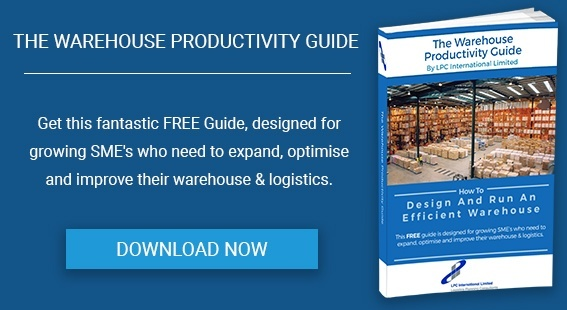 Download our free guide Transport Planning & Optimisation, for more valuable insights into how your logistics can be overhauled, and where to start looking for efficiency improvements. We provide tips, solutions and the answers to your logistics questions. Whether you are struggling with warehouse space and need a new layout or design or need advice on transport solutions, we can help. Subscribe to our blog today and keep up to date with the latest news, information and top tips for the logistics industry. © LPC International. All Rights Reserved.